2016 marks the end of an era as a true Ibiza icon hangs up his headphones for the final time. 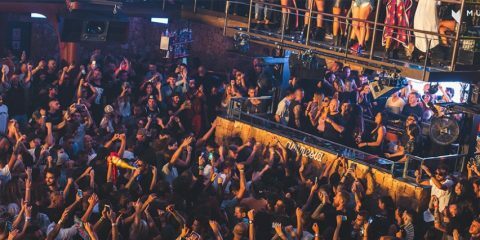 With Carl Cox’ Music is Revolution The Final Chapter the hottest ticket in town, thousands of fans fans across the globe could have been left disappointed, unable to make it to his 15th and final series of legendary sets at Space Ibiza. 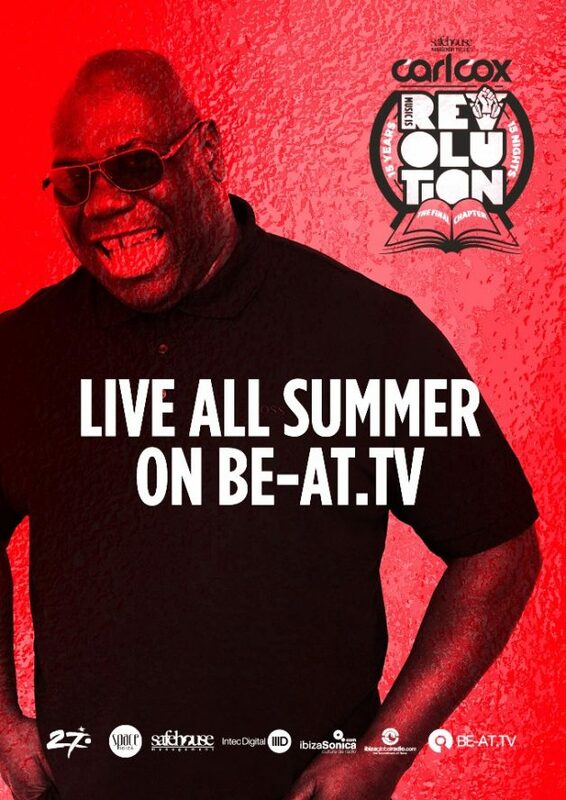 Now, those unable to make it to Ibiza, BE-AT.TV be live streaming the party for the entire 15 week season, all night long. 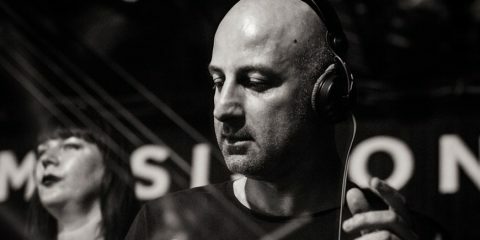 Whilst Carl will always be the main event, the Music Is Revolution lineups are as impressive as ever, with the world’s biggest underground DJs paying their respects to the big man each week with their own unique take on house and techno. 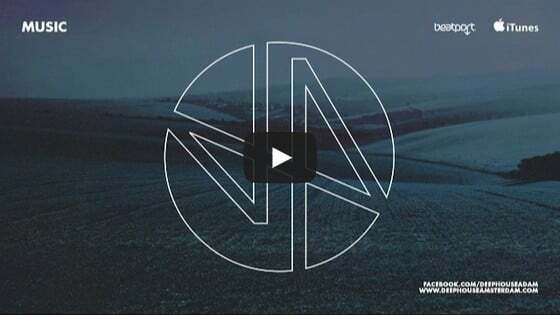 With artists including Luciano, Chris Liebing, John Digweed, Nic Fanciulli, Sasha, Adam Beyer b2b Ida Engberg, Joseph Capriati, Dubfire, Nicole Moudaber, Pan-Pot, Kerri Chandler, Loco Dice, Carl Craig, Nina Kraviz, Marco Carola, Matthias Tanzmann, Joris Voorn, Josh Wink, Monika Kruse, Marco Bailey, Danny Tenaglia, Francois K, Masters At Work, Yousef, Kölsch, Tania Vulcano, Cirez D, Guy J, James Lavelle, Cirez D, Carlo Lio, Julio Bashmore, Catz N Dogz, Davide Squillace, Hot Since 82, Deetron, tINI and DJ Sneak. Start the season off by tuning in Tuesday, 14th June for the Opening Party. Is Roland Set To Re Release The TR-909?